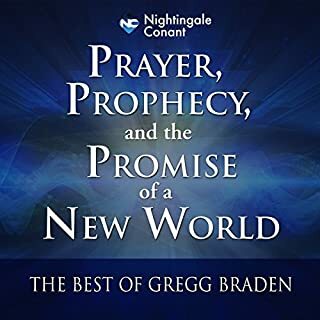 In this fascinating library, visionary, scholar, and beloved Nightingale-Conant author Gregg Braden shares the life-changing discoveries that led him from a successful career in aerospace and defense to an extensive life study of the most sacred and honored traditions of humankind and their impact on us today in ways we are only beginning to understand. Weaving state-of-the-art research with his extensive knowledge of ancient texts, Gregg crosses the traditional boundaries of science and spirituality to offer meaningful solutions to the challenges of our time. 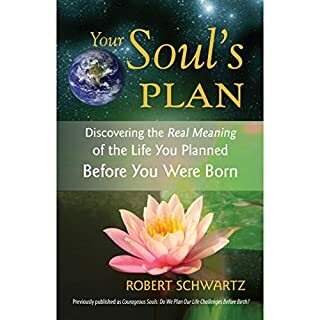 This definitive collection is a must for all dedicated seekers of spirit, truth, and understanding. The thyroid is the new hot topic in health. Across age groups, from baby boomers (and their parents) to millennials, more and more people - women especially - are hearing that their thyroids are to blame for their fatigue, weight gain, brain fog, memory issues, aches and pains, insomnia, hair loss, hot flashes, sensitivity to cold, and more. 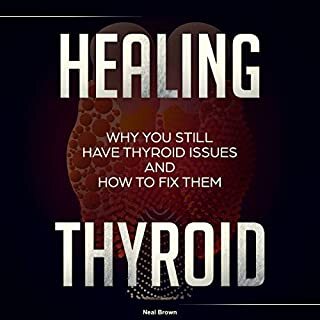 Everyone wants to know how to free themselves from the thyroid trap. As the thyroid has gotten more and more attention, though, these symptoms haven’t gone away - people aren’t healing. 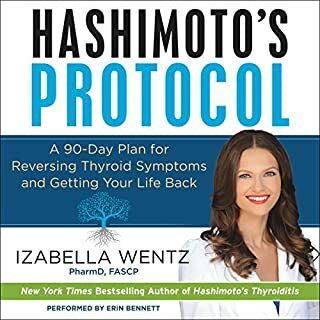 Labeling someone with “Hashimoto’s”, “hypothyroidism”, or the like doesn’t explain the myriad health issues that person may experience. That’s because there’s a pivotal truth that goes unnoticed: A thyroid problem is not the ultimate reason for a person’s illness. A problematic thyroid is yet one more symptom of something much larger than this one small gland in the neck. It’s something much more pervasive in the body, something invasive, that’s responsible for the laundry list of symptoms attributed to thyroid disease. 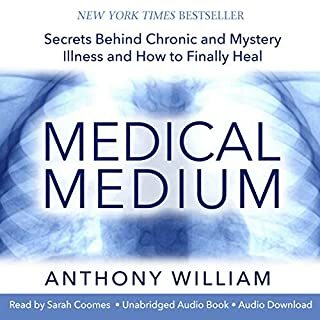 In Medical Medium Thyroid Healing, Anthony William, the Medical Medium, reveals an entirely new take on the epidemic of thyroid illness. 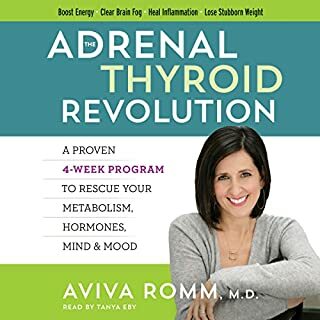 Empowering listeners to become their own thyroid experts, he explains in detail what the source problem really is, including what’s going on with inflammation and autoimmune disease, then offers a life-changing toolkit to rescue the thyroid and bring readers back to health and vitality. It’s an approach unlike any other, and as his millions of fans and followers will tell you, it’s the approach that gets results. Includes photos and recipes. The hypothesis is a reasonable one - that Epstein-Barr Virus causes Thyroid and a host of other illnesses. However, I expected some scientific support for the hypothesis - or at least some anecdotal evidence. There was none that I could find before I gave up in Chapter 6. I did check on the internet for any supporting evidence but there appeared to be none in the scientific media - other than the possibility of the hypothesis being correct. There is - as Anthony states - a number of people that have gone along with his hypothesis or at least are difficult to differentiate from it again, as far as I can tell from internet searches, without any evidence being presented. All we have is a requirement to believe in Anthony's 'Spirit'. My own 'Spirit', my instinct, which has been guiding me pretty successfully through over 60 years didn't like that idea and I found I needed more that the trust alone. I needed evidence. 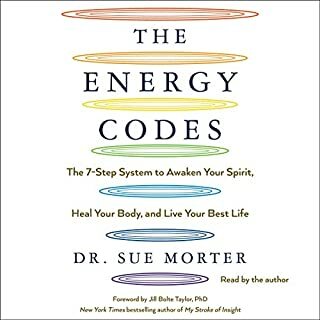 Great info but a little repetitive in places which would have shortened the book somewhat it's long and I often switched off and had to replay sections. 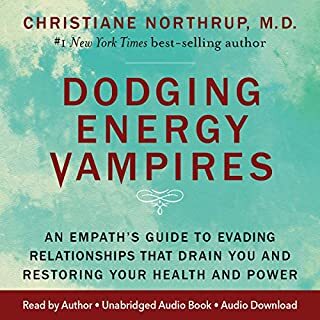 You need some faith to appreciate this book, as always with AW works, but as someone that has experienced chronic yet unexplained symptoms since long this approach resonates with me and has proved helpful. and he calls himself a medium. - the book is written persuasively and has elements of a ‘conspiracy theory’. Sarah Coomes’s reading itself, as an actor reading the text is good, nevertheless it just impossible for me to believe it all. My life has changed since I started listening to your books. Truly amazed and grateful!!! I've been trying to heal my thyroid with a keto diet for the past several months. I have an unexplained rash that keeps flaring up and since going keto, it's spread. While I experienced other benefits on keto (clear skin, no food cravings and a little bit of fat loss) my rash spread. 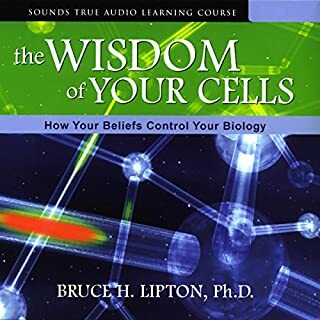 Listening to this book was difficult to hear and fell on angry ears, thinking I had completely shifted my diet from a mostly raw vegan (little to no rash at the time) to keto (to try and heal the little rash that was present) and did a lot of damage in a small amount of time. I was hesitant to add fruits back into my diet, afraid I would break out But, I must have repaired my hormone levels with all the fats during keto, I've added fruit back in and no break outs! I haven't adopted everything in the program, no celery juice yet, but I have added back in a big green veggie smoothie a day and other thyroid healing foods & supplements. I am enjoying it so far. I tried really hard to listen to the entire book but it was very difficult. 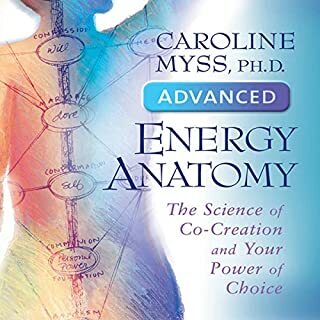 I've read/listened to about a dozen books on thyroid healing in the last couple of months and this one was by far the worst. 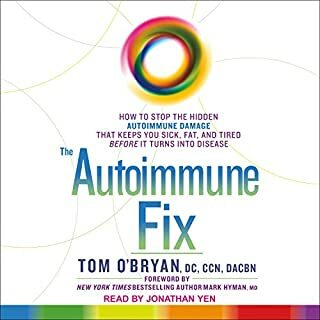 Let me summarize for you; thyroid problems...Epstein-Barr Virus (EBV), headaches...EBV, stomachache...EBV, broken arm...you guessed it...EBV. Just about the cause of anything and everything according to Anthony William is EBV in this book. 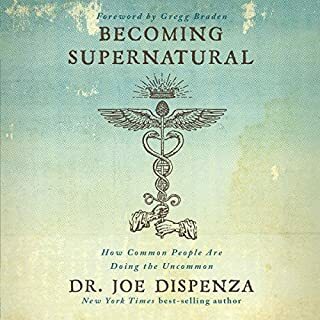 Almost every illness referenced in this book is followed by the phrase..."for X illness see my book Medical Medium chapter Y." There were bits and pieces of good information but it was really hard to sort them out between all the EBV's. 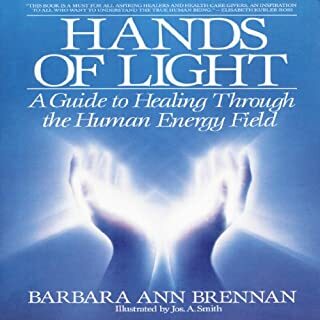 Let me save you 12 hours...if you are feeling X it's caused by EBV and look up more information in his other book Medical Medium. Too much minutiae...it seemed repetitive, in fact I didn't finish it. Loved the narrator though. 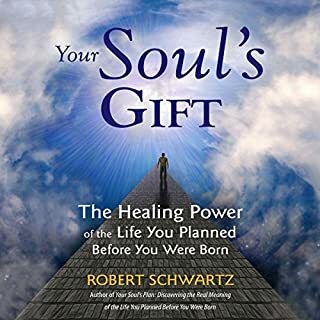 Having Hashimotos for 21 years now on top of some other health problems, this is by far the best book I have yet to read/listen to on Natural healing. I loved it!! This book never gets to the point! It goes on and on about what the answer to thyroid problems are....with never getting to the point. I gave up after much frustration. Don't waste your time. Very wordy and redundant beyond annoying! The information provided is too much and to overwhelming! You will hear the same sentences over and over and over. I liked the EBV theory that is provided BUT it is repeated so many times it’s insulting to a persons intelligence. The lady reading the book doesn’t enunciate many words correctly. Information is good. Also I did not get the downloads for the recipes or certain instructions also very annoying. This was a bit too airy fairy for me, and had too little substance, and frankly not every single thing wrong with someone can come from just one organ in the body...the liver. Not buying it. It was very informative but there was a LOT of medical terminology used (in my opinion) and it was very slow/boring to listen to... 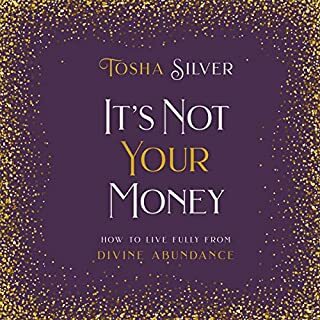 I definitely suggest listening to it/reading this book, but personally I need something a little more direct and straight to the point because my mind will not focus. 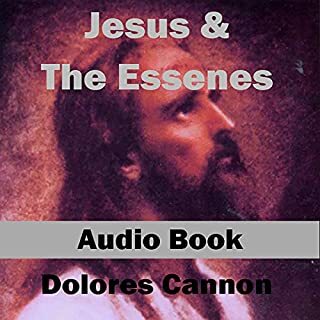 I loved listening to this on audible! I actually bought this book in hard cover when it first came out but I've only browsed it. Recently my husband expressed interest (for the first time!) 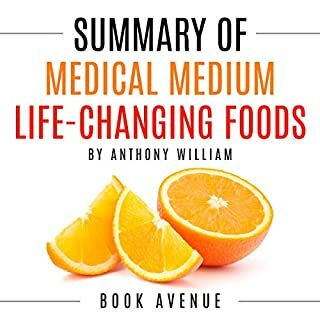 in buying Anthony William's new Liver Health book. He's been feeling crappy for awhile and Western medicine has not been able to help him. 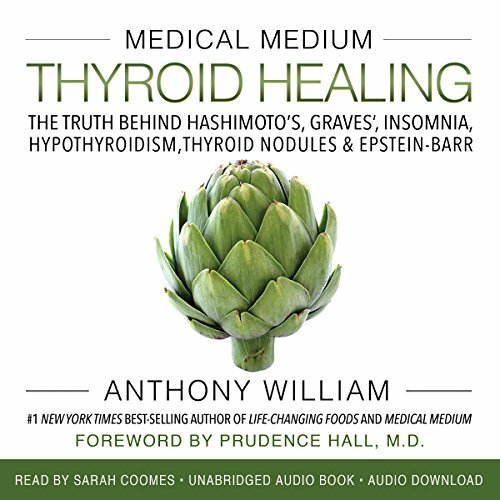 I bought it for him in hardcover and decided I'd try the audible version of Thyroid Healing (I've been diagnosed with Hashimoto's) since I haven't made the time to read it. I listened every time I walked our dog (twice/day)and also whenever I was alone in the car. I got through it in a week! I also realized that I actually really get more out of HEARING the book read to me...curious. I must have an auditory learning bias. Anyway, the reader has a british accent and is just delightful and easy to listen to. 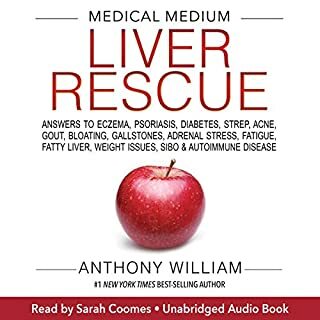 Now I'm more sold on audible and waiting for the Liver Rescue book to come out in audible. yes I just read this and it seems to be my answer I have been praying for, searching for and living for, for 15 years. I do feel good about this. although not every single point may be exact It does seem to answer why all other things I've tried have not worked. I try almost anything new in case it is my answer. i will be trying this too. hopefully I can let you know how this works for me. I would love to have a meeting with the author! dream come true!